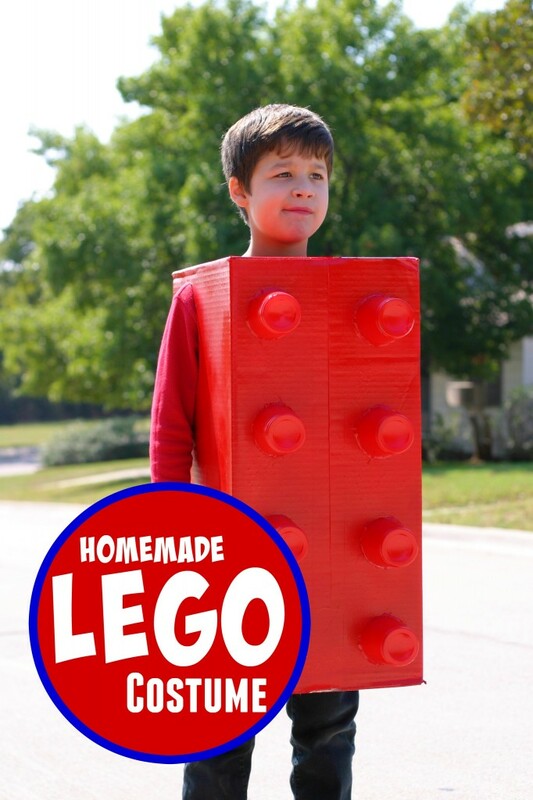 Do your kids love building with Legos? There are endless possibilities for building projects. My boys spend hours upon hours building some of the most articulate projects and using such great imaginative skills! Want to give your kids new building projects? 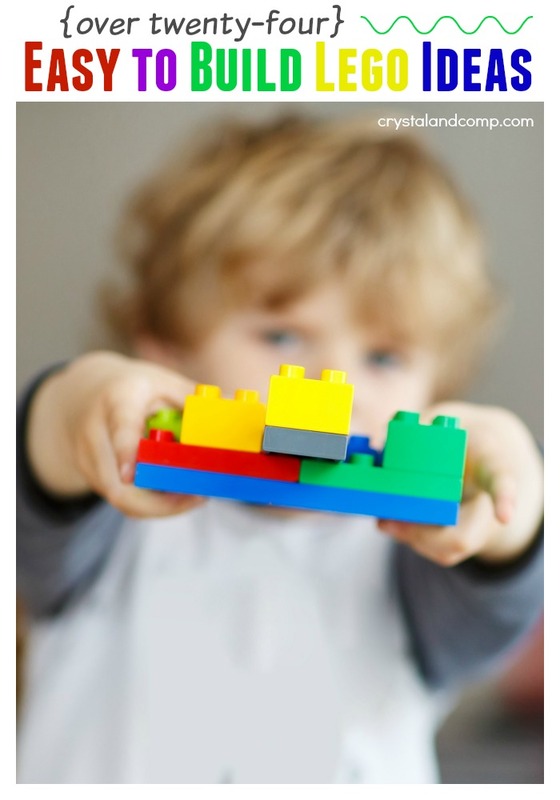 Check out these easy to build Lego ideas that every child will love! While you’re here, make sure you check out all of our activities for kids. Which of these are your kids favorites? 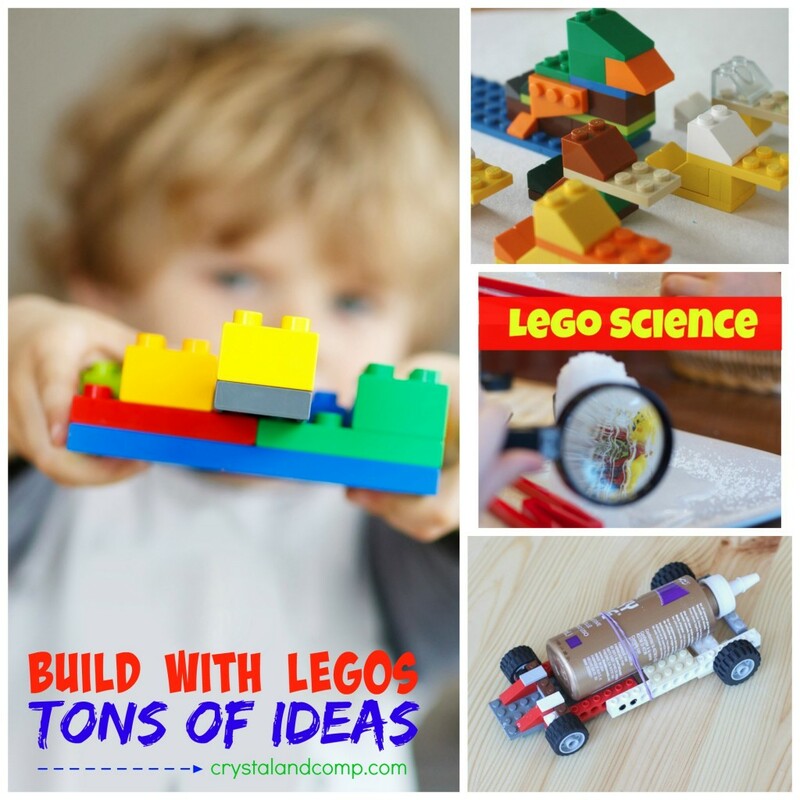 Aren’t you so excited to share all of these with your Lego loving friends? Oh how I love Legos. My son in law built a Lego table for my granddaughter that is just the right height for her to kneel on the floor or sit there to play with it. Totally cool! Our middle son asked for Legos every Christmas and had quite a collection. His sons love them now! Thanks for sharing with SYC.